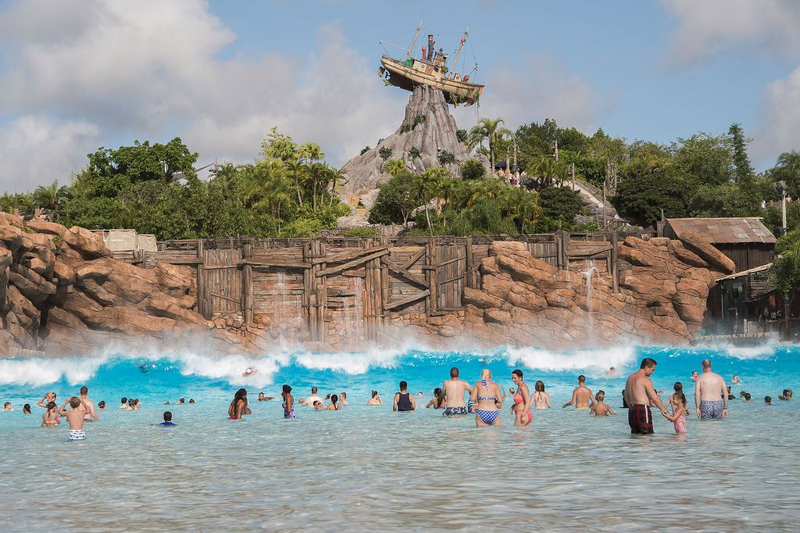 Typhoon Lagoon is one of two family-friendly Walt Disney World Water Parks. A visit to this lush bay is always full of excitement, in part because the tropical location has had its share of storms! But guests need not worry; they've escaped the worst of the weather and can enjoy the "remains" of this beautiful resort.